Five Islands two lead members are siblings Daisy and Chap Bernet from Dallas, TX. Five Islands’ acoustic sounds and strong vocals are largely attributed to family; the Bernet’s paternal grandfather was a touring musician and their maternal grandmother taught them hymnal music here in Five Islands every summer! Chap’s solo music career took him all across the California coast, NYC and ultimately to Nashville. Daisy grew up singing the National Anthem at every Dallas sporting event; she still brings that same vocal power to every room she sings in, large or small. The siblings are drawing on these past influences to create new sounds in Nashville, TN. 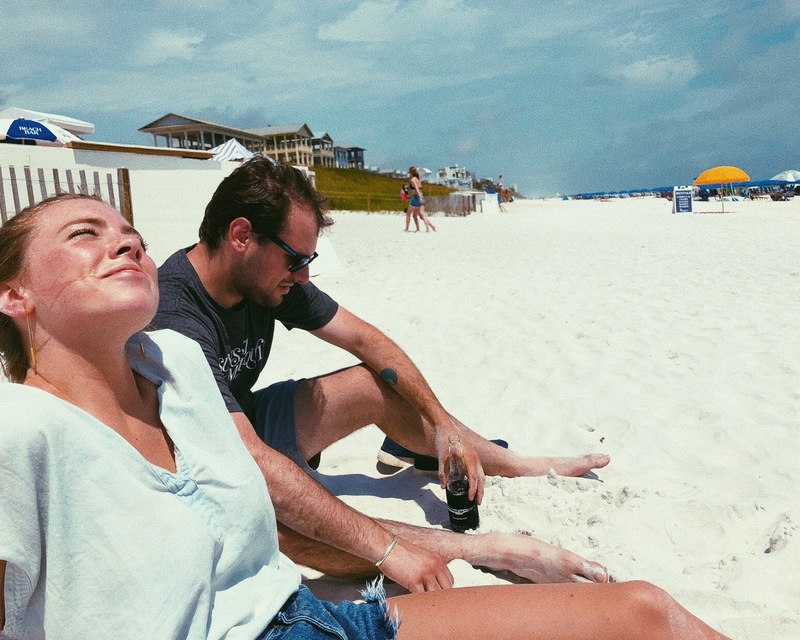 The americana folk duo’s latest single, “Smoke” was released in Nashville, TN in November 2018. Their two singles have garnered over 250,000 streams on Spotify.Watch and Listen! They are coming back to Georgetown for a Labor Day weekend show. We’ll have all our usual fixings – dinner, snacks, drinks and more – come out to play! Tickets $10 in advance, $15 at the door.